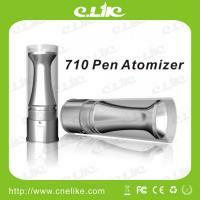 2013 Newest Electronic Cigarette Vaporizer Dry Herbal / Wax / Oil Vaporizer 710 pen. 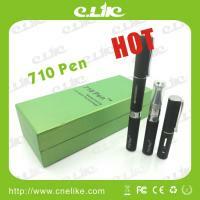 New product from our company--710 Pen. It comes with a new and improved funnel so the concentrate goes directly into the heating source producing the most effective results! You can fill oil, wax as well as pipe tobacco in it. 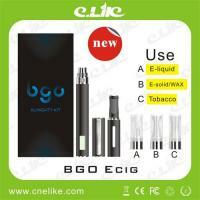 Easy to use compatible with Oils/Wax.